The Tobacco Control Funding Opportunities and Resources (TCFOR) site provides access to the tools and resources applicants need to identify funding opportunities and prepare applications for the California Tobacco Control Program, California Department of Public Health. 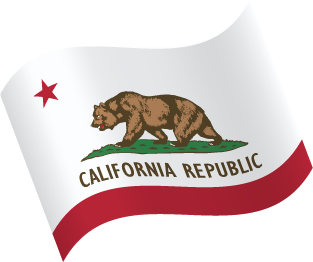 Provides information about current funding opportunities, eligibility requirements, submission requirements, contract documents, and resources to help agencies prepare and submit an application to the California Tobacco Control Program. Provides contact information and project descriptions for agencies currently funded by CTCP. Find contact information, qualifications and geographic availability of local program evaluators interested in working with local tobacco control projects in California. Find links to websites maintained by the CTCP, statewide CTCP-funded projects, and key national tobacco control organizations.